Quick And Easy Application Process For Car Title Loans Niagara Falls! Contact Instant Cash Canada To Get Funded Today! 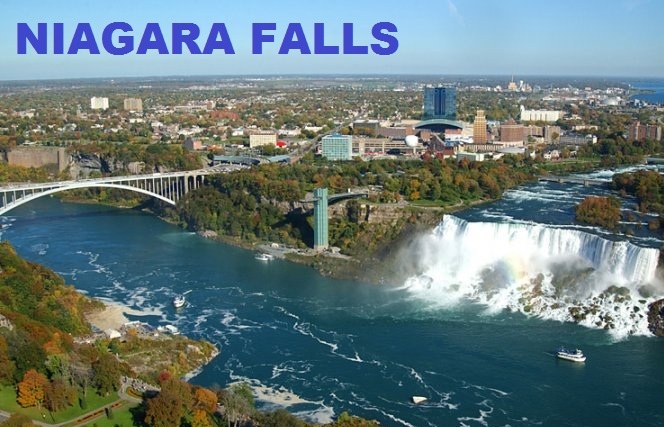 Are you looking for the reliable way to fix your financial issues in Niagara Falls? Here is the best solution for your troubles! Instant Cash Canada is here to provide you the affordable Car Title Loans Niagara Falls! All you will need is a vehicle with a clear title and we will be able to set you up with a loan (up to $40,000). We Can Give You A Large Loan With A Low-Interest Rate! With us, you can get the most convenient monthly payments as low as $97 along with the longer loan terms up to 4 years. Unlike traditional lenders, we won’t perform any credit checks to get you approved for auto title loans Niagara Falls. We completely understand the time limitations of our customers, so our loan representatives are here to interact with the best loan rates working on your money, time and a good deal. You don’t even need to worry about losing your vehicle because you can continue driving your vehicle as normal for the entire duration of vehicle title loans Niagara Falls. You Can Contact us (Toll-Free) 1-866-840-7395 For More Details!